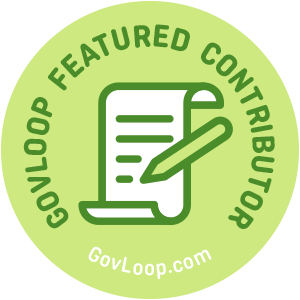 Meet GovLoop’s New Featured Contributors! To kick off the new year, we put out a call for our newly re-named Featured Contributors Program. The number of applications for the 15th round of Featured Contributors were the most we’ve had yet! Our new cohort’s posts start going up Monday, February 12th – so get ready! 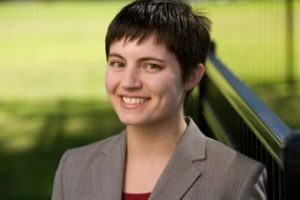 Lia Miller, a career Foreign Service Officer with the U.S. Department of State, has worked extensively on issues across the Middle East, North Africa, and Latin America. In both her professional and volunteer capacities, she has demonstrated leadership and innovation in public diplomacy, communications and public outreach, humanitarian relief, democratic institution building and reform, social inclusion and diversity, among other areas. 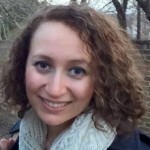 Outside of her work at the Department, Lia is a freelance writer and award-winning blogger. Lia is a graduate of Syracuse and Colombia Universities. She speaks Arabic, Spanish, some French, and a little Portuguese. 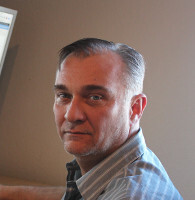 Mathew Eagles is a Cybersecurity Engineer with decades of IT and deadership experience. 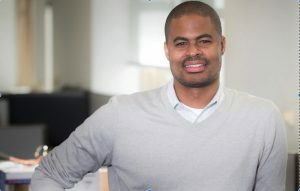 He currently leads the Cybersecurity monitoring tools for the Homeland Security Department cloud computing environment. Mathew previously spent 24 years serving our country’s military and retired as the Louisiana Air National Guard Communications Flight Commander. He ended his Air National Guard career where he started as a young Airman and worked his way up through the enlisted ranks to finally become an officer. Dr. LaMesha “MeMe” Craft is an innovative leader that has worked nearly two decades in the Defense Department. She is a senior intelligence analyst, a Master Instructor, and a public administrator. She is a self-described life-long learner, who strives for intellectual humility and intellectual curiosity. She believes in humanity, in social capital, and in the strength of community. She earned her doctorate in Public Policy and Administration, with a concentration in Homeland Security Policy & Coordination. Her interests include: leadership, public policy and administration, social capital, community resilience, international relations, military intelligence, and homeland security/homeland defense. 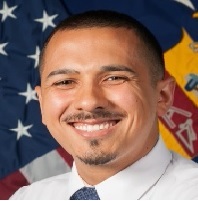 Fredy Diaz is a program analyst for the Postal Service OIG’s Risk Analysis Research Center, a government think tank that provides independent and forward-thinking white papers for the Postal Service. 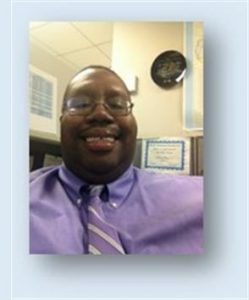 He has worked in DoD aviation logistics and the Labor Department’s real and personal property division. Before working for the Federal government, Fredy served in the Marine Corps for nine years. He recently received his MBA from the University of Baltimore and will start at Johns Hopkins University in the fall. In his off time, Fredy and his wife explore the Baltimore area looking for the best restaurants. 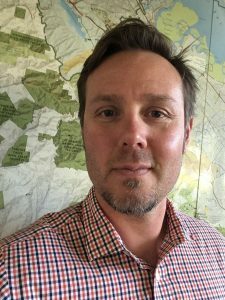 Garret Dunwoody is currently the Information Systems and Technology Manager for the Midpeninsula Regional Open Space District. 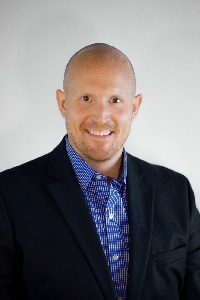 Garrett has 17 years of experience which includes open data, IoT platforms, geospatial technology, enterprise business systems, and data science. Garrett is dedicated to building nimble and high performing teams that drive quantifiable operational gains through creativity and technology. In his spare time, he enjoys outside projects, cycling, alpine skiing with his family and watching his children play soccer. 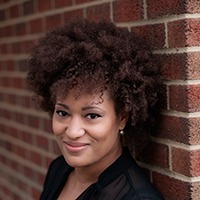 Kandace Foreman is an award-winning communications executive with 21 years of experience. She manages creative services, brand marketing, strategic communication, advertising and special events. Dr. Amen Ra Mashariki is Urban Analytics Lead at Esri, where he is responsible for messaging and strategy around the collaboration between government, academia, and the private sector in the areas of data analytics and smart cities. As a former Chief Analytics Officer for New York City, Amen ran a civic intelligence center that allowed one of the largest cities in the world to aggregate and analyze data from across agencies. He also served as an Adjunct Associate Professor at New York University and currently as a Fellow at the Harvard Ash Center for Democratic Governance and Innovation. Joy Bonaguro is the Chief Data Officer of City and County of San Francisco, where she manages DataSF.org. DataSF provides services designed to empower and accelerate use of data, including Open Data, Data Academy and DataScienceSF. 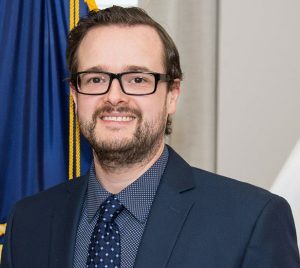 Blake Scates is the Web Technology Program Manager for the Veterans Health Administration at the U.S. Department of Veterans Affairs, where he oversees operations for more than 270 public facing websites for the department, also serving as the lead Section 508 coordinator and program champion. Blake has held positions previously at the U.S. General Services Administration, Department of Health and Human Services, Office of Personnel Management, and the Food and Drug Administration. He holds an MA in Communication from the University of South Florida and a BA in Communication from Florida Gulf Coast University. 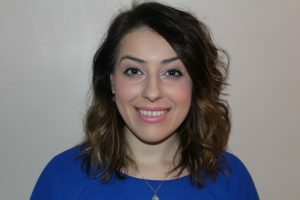 Ashley has worked both in the Ontario Public Service and non-profit organizations for over 10 years in various positions in front-line service delivery, operations, and strategic and resource planning. Her passion in serving the community extends her work in the public service across international borders through her volunteering efforts. She assisted in providing and improving access to children’s health and education in Costa Rica and Morocco. She holds a Master of Public Policy, Administration and Law from York University and a certificate in Court Administration and Professional Ethics. Brian grew up in a farm in Iowa and held several jobs and internships in natural resources management. After graduating from South Dakota State University with a degree in History, he co-authored a book for a gubernatorial campaign before setting off to North Africa with the Peace Corps. He returned stateside and earned a master’s in Geography and GIS Science from the University of Nebraska-Lincoln. He currently works as a Geographer and Geo-technology Coordinator with theUSDA, is president of the Lincoln USDA Federal Credit Union, and holds an adjunct faculty of International Relations position at Union College. In 2017, Brian completed the Next Generation of Government Leadership Program. La Shun Perry is a Program Assistant at the U.S. Department of Housing and Urban Development (HUD) and loves helping people thrive, rediscover themselves, and enjoy the precious life they have been given. He spent much of his career in Housing Industry by providing support to the Midwest Regional Center, which provide finance and insurance products to clients that produce Affordable Housing. 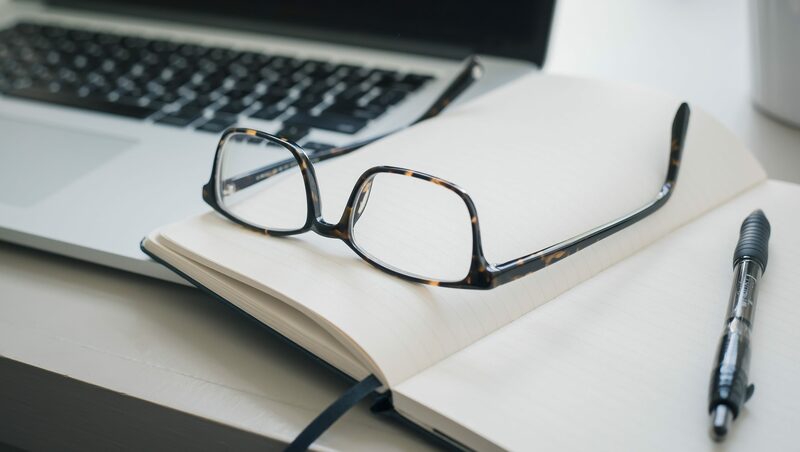 This led to him gaining experiences in areas such as Customer Service, DataManagement, Office Administration, Microsoft Excel, and Digital Marketing. La Shun also enjoys cooking, technology, collaborating, volunteering, building Personal Computers, gaming and walks with his beautiful wife. 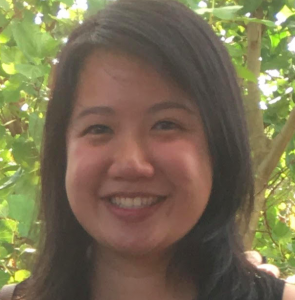 Elaine is currently based in Maryland and works in federal grants management. She is also pursuing a part-time M.S. program in analytics. In her spare time, Elaine is learning how to perfect her bread baking skills and working her way through her Netflix queue. 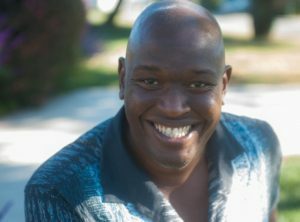 Tyrone Grandison is a technology executive with over 20 years of expertise in software engineering, data management, security, and privacy. Tyrone is an experienced and award-winning leader. He has created and led organizations in crafting innovative solutions to some of the world’s toughest business and societal problems. He has been able to put technology to work to benefit all stakeholders, to create competitive advantage, to increase revenue, to accomplish mission, and to generate value. He also has experience as a CEO, CIO, COO, CDO and CTO. Wilson Kimball, Commissioner of Planning and Development for the City of Yonkers, was appointed by Mayor Mike Spano in January 2013. She had previously served as Deputy Commissioner. 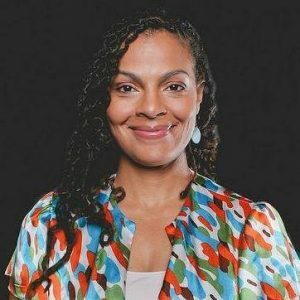 She oversees five departments: the Planning Bureau, the Community Development Agency, Sustainability, Downtown Waterfront and Economic Development. 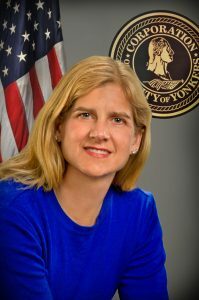 Since joining the Spano Administration Ms. Kimball has been associated with more than $2.5 billion in public and private development in Yonkers. Kimball has been in government for over 20 years. 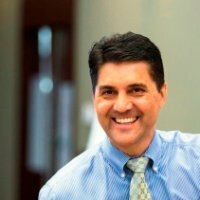 Andrew Rahaman, Ed.D. has over 25 years working nationally and internationally in diverse leadership positions building teams to design and implement both technical projects and overseeing geographically dispersed programs in a variety of private and government positions. Andrew is currently on the Faculty of American University’s Key Executive Leadership Program. His federal career includes Labor Department, Defense Department, State Department (Foreign Service Officer) and The Federal Reserve Board with a large majority of time working and living overseas. Congrats to all of the new featured contributors! I can’t wait to read all the great content!